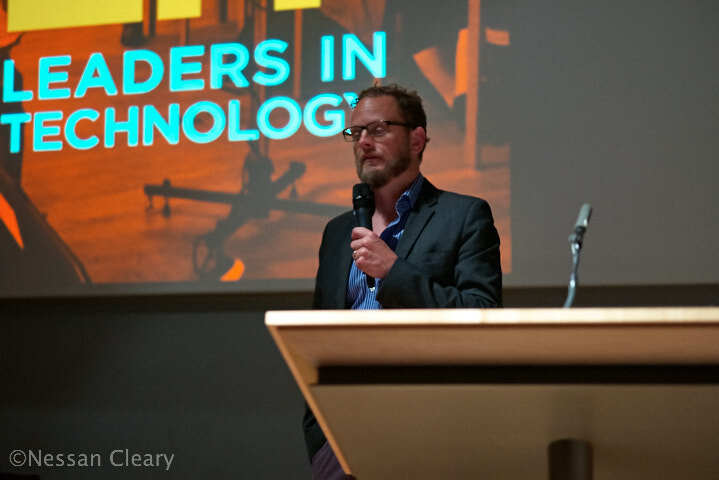 Last month I attended the Leaders in Technology conference in Cambridge, UK, which is organised by FM Brooks who are the folks behind the InPrint and Pure Digital shows. Tradeshows by their nature are about sales opportunities and this annual conference largely deals with how to sell industrial printing. So, Informa has finally done the decent thing and killed off Ipex, announcing that it has abandoned plans to continue running the show. This decision comes after “consultation with the industry”, which presumably means that none of the vendors were prepared to pay to exhibit at another Ipex. The latest print technology on show at Ipex 2014. 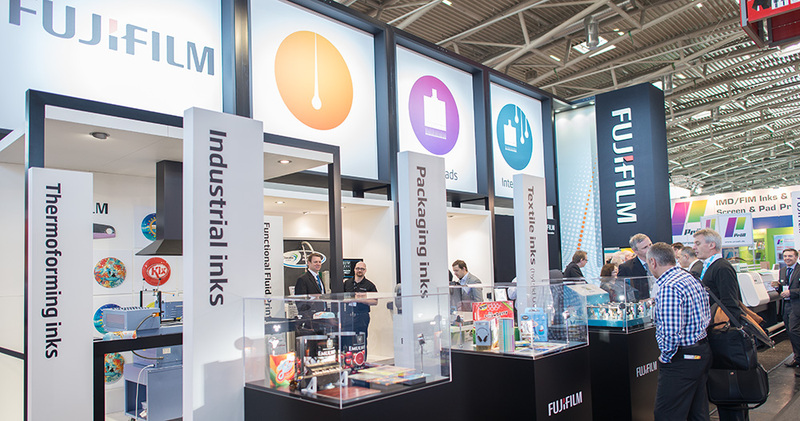 In recent years Fespa has hosted a growing number of textile printers of all shapes and sizes aimed at everything from soft signage to garment production, which has reflected the chaotic state of this emerging market. Printeriors showed off the possibilities of printed interiors at the entranceway to the show. This week we have two trade shows to choose between, Formnext in Frankfurt and InPrint in Munich, both interesting in their own right and ostensibly targeting different markets but both involving printing technology as a manufacturing process. Formnext is the main European show for 3D printing. Recently I went to the InPrint Leaders in Technology summit in Cambridge, organised by FM Brooks, the people behind the InPrint show. They have a new show, Pure Digital, which also deals with the industrial print sector but seen from the creatives viewpoint. So this conference bridged both of these sectors and took in quite a wide range of subjects from personalised print through to the difficulties of moving into industrial print as well as more esoteric ideas from marketing through to staff management. I’m not really sure what to make of last week’s Fespa show. Most journalists in the press office, being typical media types, spent as much time discussing if the Hamburger came from Hamburg as they did talking about wide format printing. 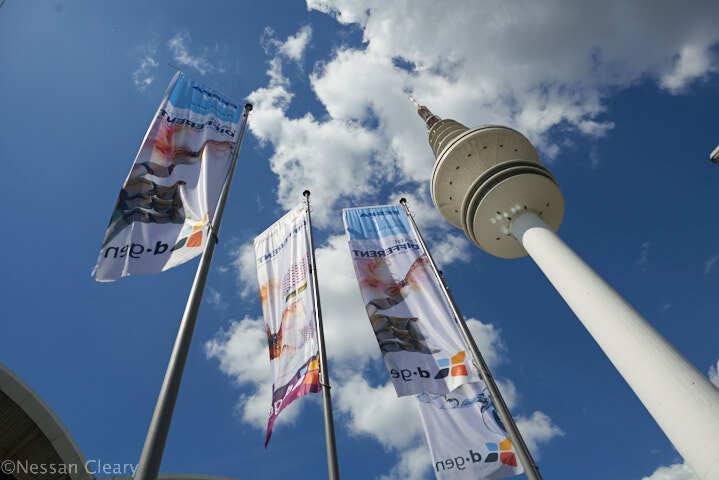 Fespa 2017 took place at the Hamburg Messe. 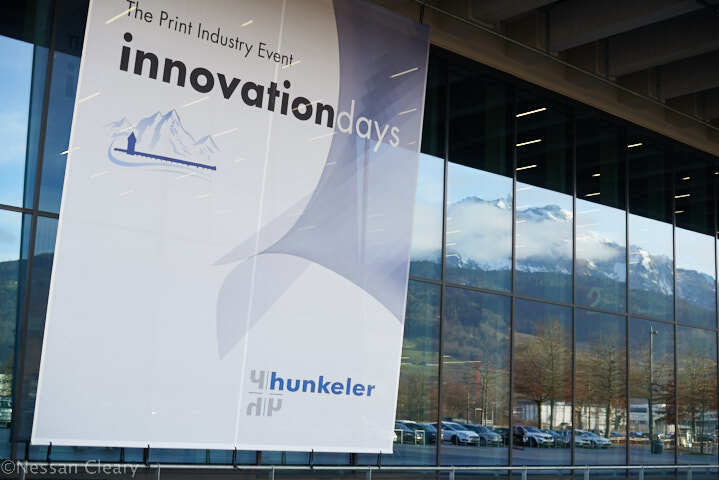 The Hunkeler Innovation Days may have started out as just another open house event, but it has evolved far beyond that into one of the most compelling events on the print industry calendar. If we’re honest, last week’s InPrint was a very small show. It didn’t even fill a single hall at the Munich Messe, and was tucked away around the back at the Eastern Entrance, which is closer to the tube station but lacks the grand entranceway with the pond full of swans and the broad driveway with all the flags fluttering languidly in the breeze, as flags do. Frazer Chesterman, one of the co-organisers of the show. The graphic arts have become increasingly industrialised over the last five to ten years, as standardisation has taken much of the craft aspect out of the business. 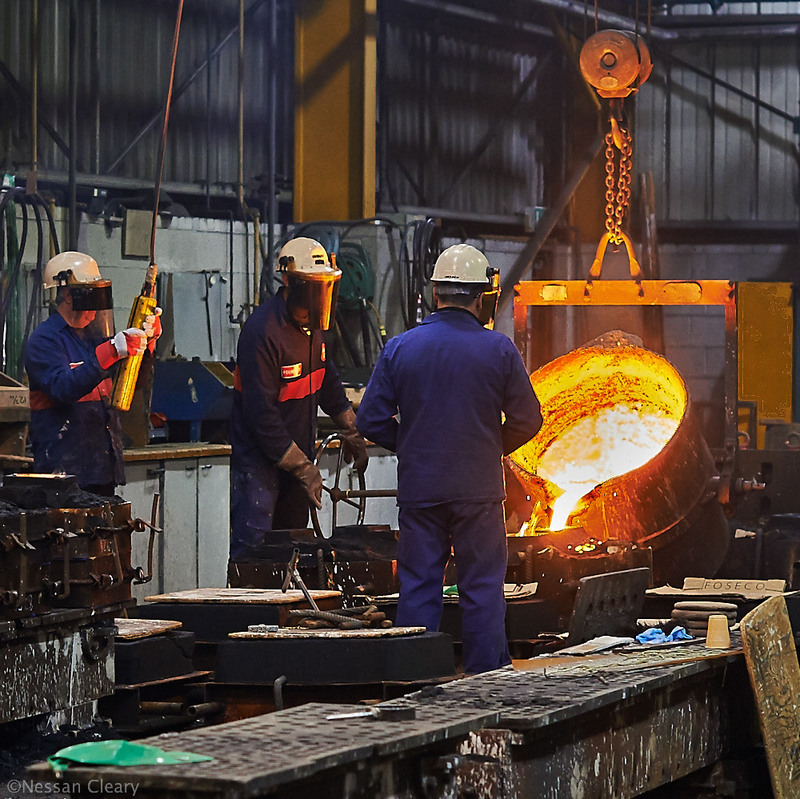 So it’s hardly surprising that many equipment vendors are now looking for opportunities in manufacturing industries. But what are those opportunities, and what exactly is industrial printing?